Barcelona is the capital of Catalonia. An eminently industrial city, with 1.7 million people and more than 2 million in the metropolitan area, make it a nerve center of commerce and Catalan culture. Barcelona has more than 1.7 million inhabitants, and more than 2 million in the metropolitan area. Barcelona concentrates the characteristics of the great capitals of the world: an important offer of museums and collections, a large fair and international activities ranging from the sports offer to the organization of important scientific, political and social events. 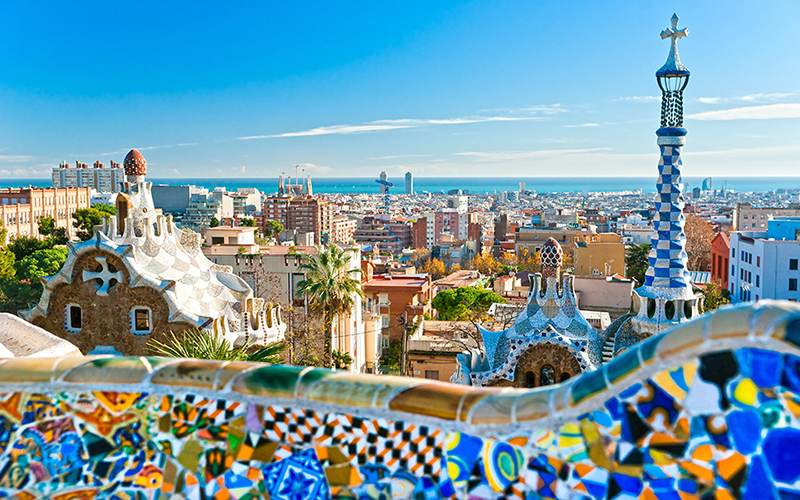 An in-depth visit of Barcelona is essential to appreciate its architectural magnificence, from the Roman walls, the Gothic quarter and the most important modernist buildings.